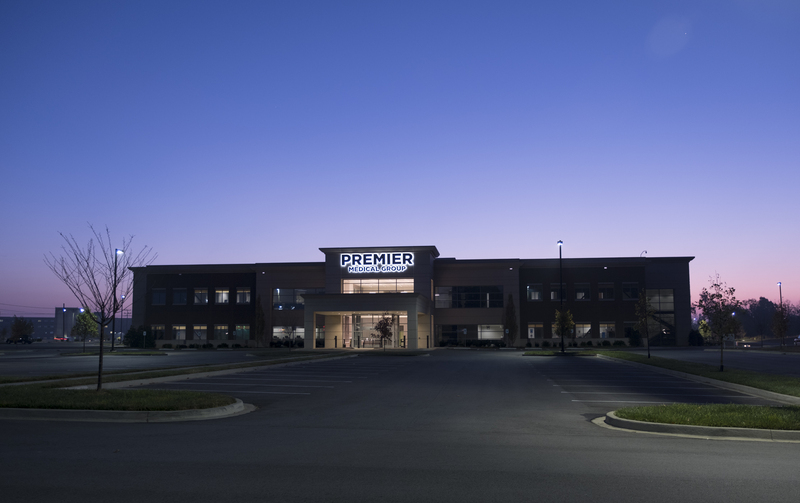 Premier Medical Group is holding a Clinical Job Fair, Friday, February 1st from 7am – 1:30pm at 490 Dunlop Lane, Building 1. MAs, LPNs, EMTs, and Army Medics (68W) to fill Clinical positions. Competitive wages, benefits, 8 and 12 hour shifts, and an enjoyable working environment. For more information call Jenna Pennington in Human Resources at 931-245-8179. Premier Medical Group is an Equal Opportunity Employer.